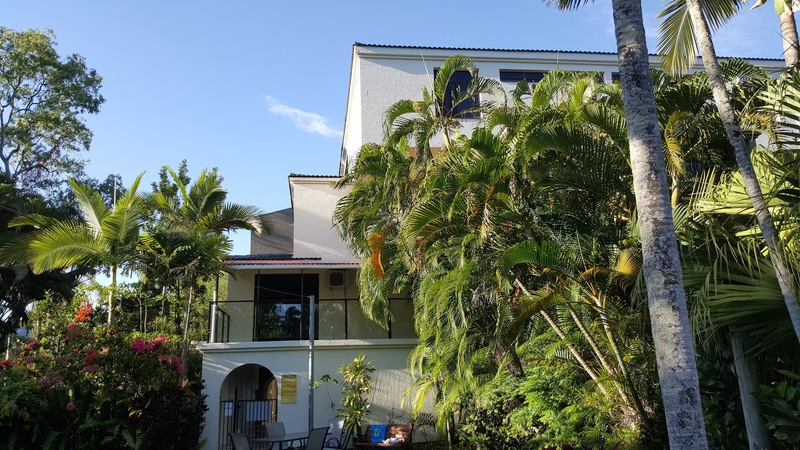 Below is an outstanding testimonial we received from one of our happy customers for the work completed on an apartment block located in Palm Cove. Chair of the body corporate for Tranquility. Our building got transformed, thanks to the brilliance of Andy and his team at Eclat. 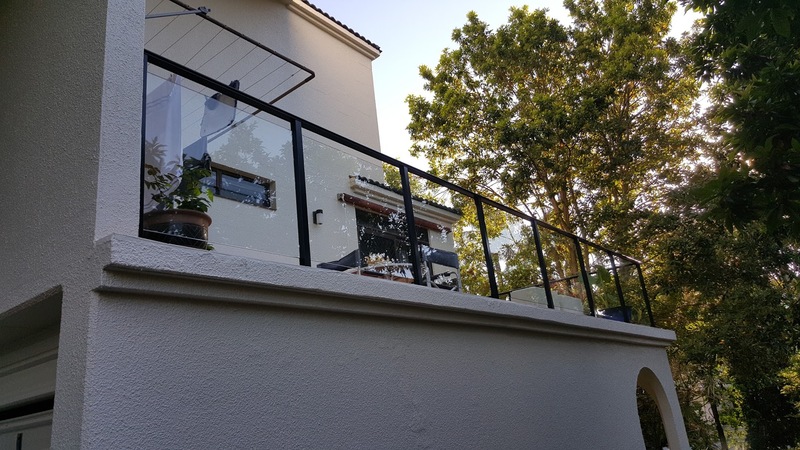 Eclat Painters provided us with the repainting of our building, as well as an upgrade to glass balustrades on the balconies and tiling of our walkway to the swimming pool. From the start to finish we were kept well informed by Andy and there were plenty of opportunities on the way to check in and discuss. The results speak for themselves. See below the finished product. 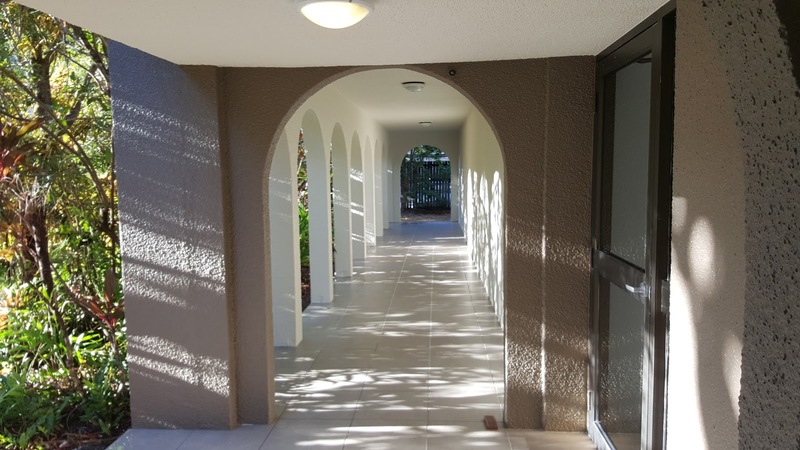 I highly recommend Andy and his team from Eclat Painters to any body corporate wanting maintenance and/or renovation of their building. Oh, and did I say that the cost was absolute value for money.